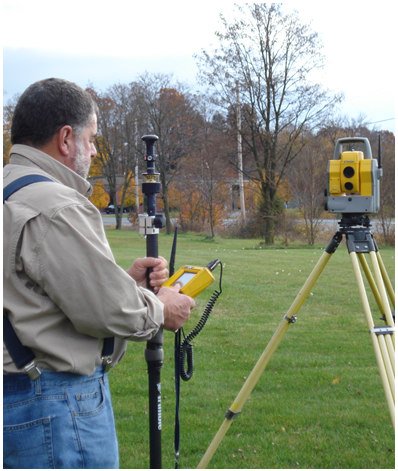 OCI land survey services utilize the latest survey technology to perform boundary, topographic and utility surveys for large and small scale residential, commercial, industrial, institutional and public projects. These services also include the preparation of plans for legal documentation, filing, base plans for site development contract plans and as-built drawings. OCI also provides Geographic Information Systems [GIS] for mapping and the consolation of a comprehensive computerized inventory system. For construction projects our survey team provides construction stakeout.